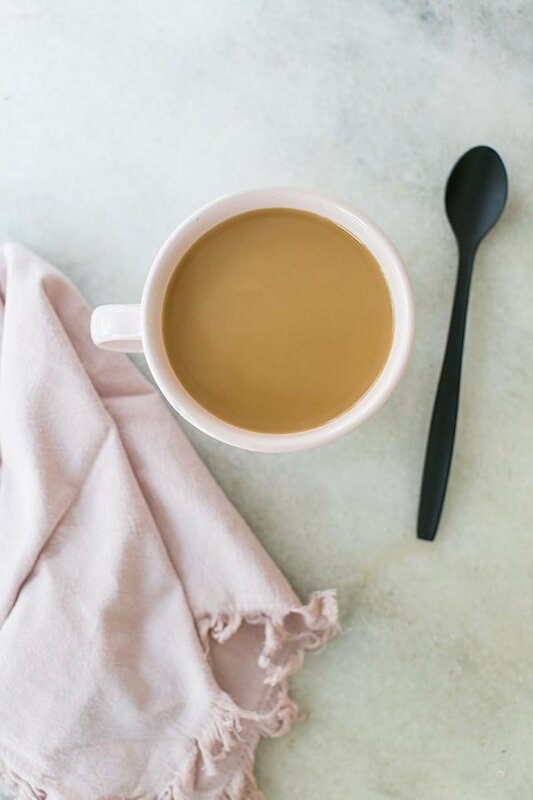 This Creme Brûlée coffee recipe is definitely a favorite of mine. Creme Brûlée is one of the creamiest desserts, almost like a caramel, butterscotch pudding, but better! The top is caramelized sugar that creates a luscious hard candy-like shell. 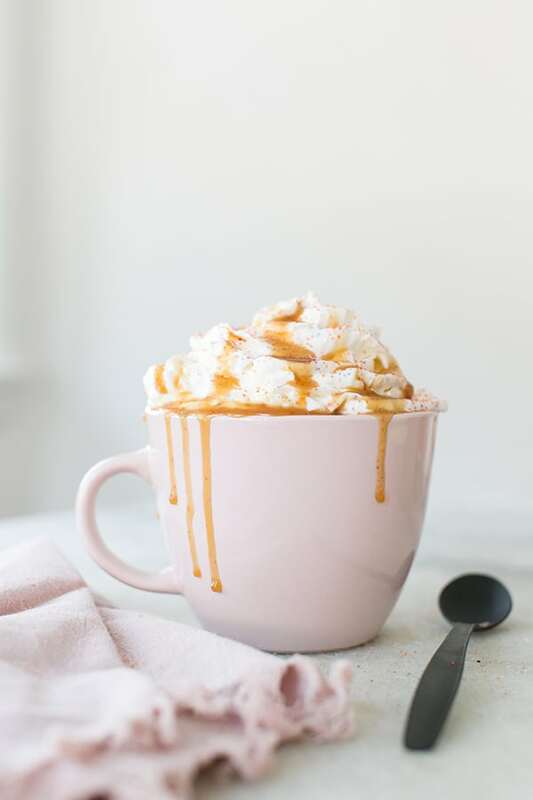 The classic dessert is made with a lot of cream and sugar of course, which also sounds like the perfect flavors for a delicious coffee! 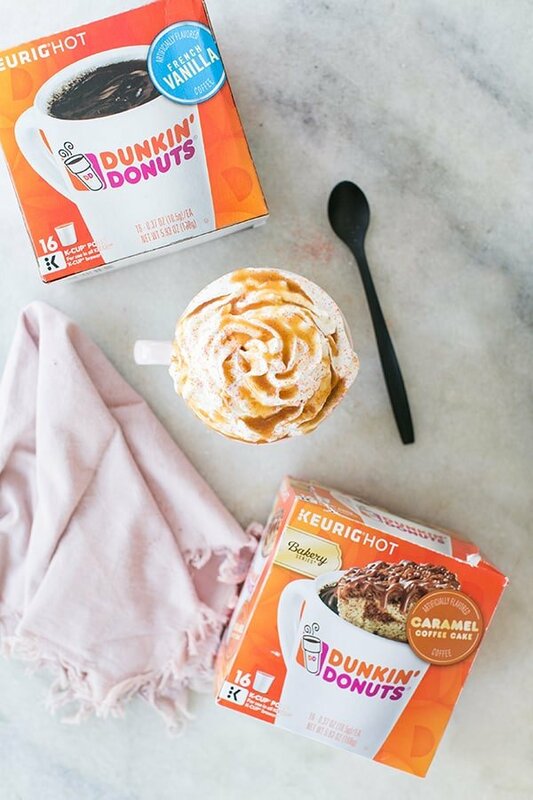 We created the creme brûlée coffee using Dunkin’ Donuts French Vanilla and Caramel Coffee Cake K cups to make a special brew. 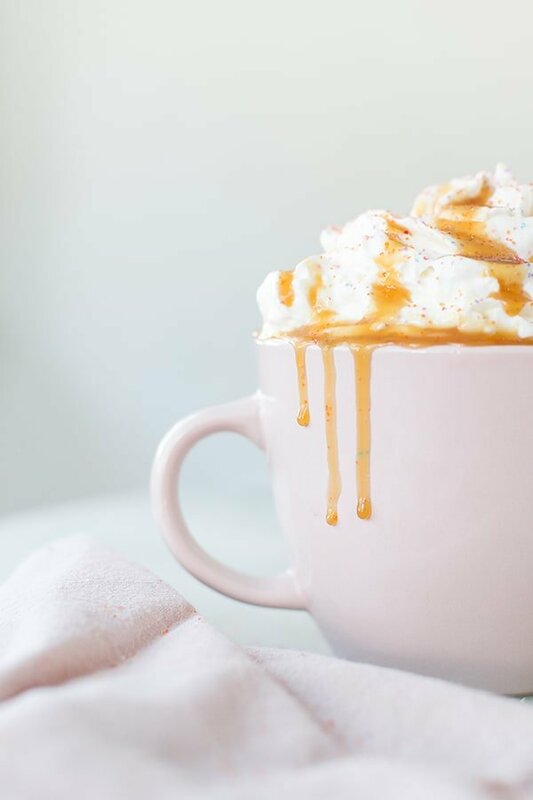 With caramel sauce and some French Vanilla creamer, you have one delicious Creme Brûlée-inspired coffee! I also added whipped cream and some fun, colorful sugar sprinkles to the top. It’s a nod to the type of the sugar you add to creme brûlée before it’s caramelized! Hope you enjoy! 4 ounces Dunkin’ Donuts French Vanilla K cup and 4 ounces Dunkin’ Donuts Caramel Coffee Cake K cup. Brew each k cup into one large mug. Add in caramel and stir until melted, then add in the cream. 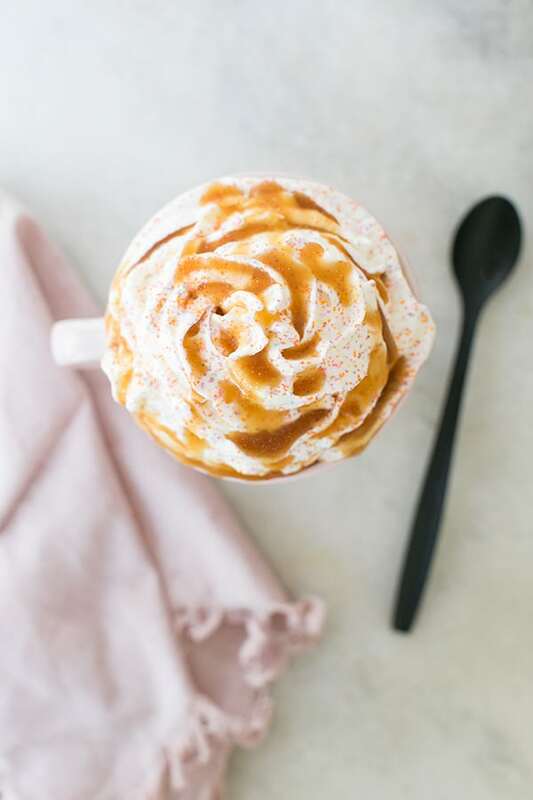 Top with whipped cream, more caramel sauce and sugar sprinkles.